Benefiting from the convenient transportation and timely information, we have an annual production capability of more than 300 million sets. Our products are welcome in Southeast Asia, the Middle East, Europe, the United States and other countries and regions. We wil provide our high-standard and competitive price to meet our coustomers' requirement. 4.Completed in the cutting process, ensure the accuracy improvement of traditional technology . 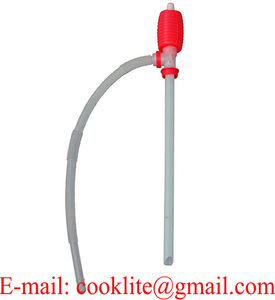 ,Ltd is one of the largest pump manufacturer for house, garden and farm use in china. located in Taizhou city, we have over ten years experience in the pump market. 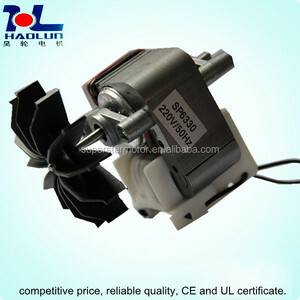 sp6325 120v 60hz 3300rpm 20w shade pole motor for OXYGE PUMP, Sprayer, sputum dspirator, compressor nebulizer machine. P-490 / GT149 Material PP + 201SS Seal Material Viton Shrank ABS Inlet / Outlet Dia 37mm / 22mm Product Length 1370mm Speed 55 Stroke / Min Capacity 320-350cc/Stroke Flowing 19L/Min Suction / Lift 1m /0. 5m Applicable Drums 15 - 55 Gallon Packing 1PC/BOX,6PCS/CTN N/G Weight 5.1/6.5KGS Carton Size 38.5 x 32 x 28.5cm P490S Polypropylene Lever Action Barrel Pump Art No. P-490S / GT150 Material Strengthen PP + 304SS Seal Material Viton Shrank ABS Inlet / Outlet Dia 37mm / 22mm Product Length 1370mm Speed 55 Stroke / Min Capacity 320-350cc/Stroke Flowing 19L/Min Suction / Lift 1m /0. 5m Applicable Drums 15 - 55 Gallon Packing 1PC/BOX,6PCS/CTN N/G Weight 5.4/6.7KGS Carton Size 38.5 x 32 x 28.5cm Applications Diesel,kerosene,engine oil,water, adblue, weak acid R-490S Lever Action Drum Pump with Ryton Body Art No. R-490S / GT151 Material PPS + 316SS Seal Material Viton Shrank ABS Outlet Tube PP Inlet / Outlet Dia 37mm / 22mm Product Length 1370mm Speed 55 Stroke / Min Capacity 320-350cc/Stroke Flowing 19L/Min Suction / Lift 1m /0. 5m Applicable Drums 15 - 55 Gallon Packing 1PC/BOX,6PCS/CTN N/G Weight 7.5/8.8KGS Carton Size 38.5 x 32 x 28.5cm Applications Diesel,kerosene,engine oil,water, adblue, weak acid Lever Adblue Fluid Transfer Hand Pump - 16L/Min Art No. 1 YRS Xingtai Haifeng Import And Export Trade Co., Ltd. If the medium is kerosene or diesel oil, the readings of flow meter shall be corrected. 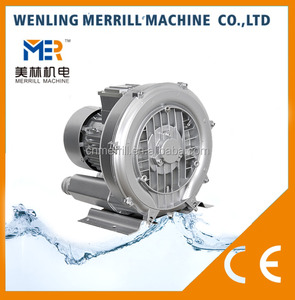 The metering chamber is composed of core rack, impeller, worm wheel and worm. 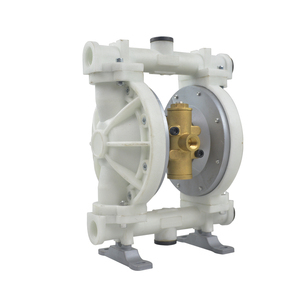 The main body is composed of meter shell, oil inlet and outlet tank and valve mechanism etc. 12 YRS Rudong Hongxin Machinery Co., Ltd.
Our shaded pole motor wildedly used in range hoods, soxbean milk machines, blenders and other household appliance. We provide our best supporting technology after sale service, to estabish long term relation with customers. Our products are sold in Southeast Asia, the Middle East, Europe, the United States and other countries and regions. P-490S / GT150 Material Strengthen PP + 304SS Seal Material Viton Shrank ABS Inlet / Outlet Dia 37mm / 22mm Product Length 1370mm Speed 55 Stroke / Min Capacity 320-350cc/Stroke Flowing 19L/Min Suction / Lift 1m /0. 5m Applicable Drums 15 - 55 Gallon Applications Diesel,kerosene,engine oil,water, adblue, weak acid R-490S Lever Action Drum Pump with Ryton Body Art No. R-490S / GT151 Material PPS + 316SS Seal Material Viton Shrank ABS Outlet Tube PP Inlet / Outlet Dia 37mm / 22mm Product Length 1370mm Speed 55 Stroke / Min Capacity 320-350cc/Stroke Flowing 19L/Min Suction / Lift 1m /0. 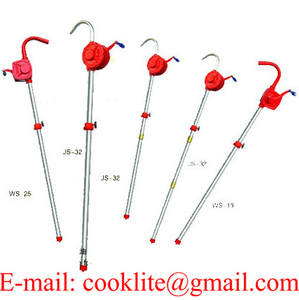 5m Applicable Drums 15 - 55 Gallon Applications Diesel,kerosene,engine oil,water, adblue, weak acid Lever Adblue Fluid Transfer Hand Pump - 16L/Min Art No. GT145 Body PP Impellet and Vane PPS Seal Material Viton Screw and Nut 304SS Mounting 2" Bung Adapter Inlet / Outlet Dia 27mm / 25mm Product Length 1280mm Speed 70R / Min Capacity 300cc / Stroke Flowing 21L/Min Suction / Lift 3m /5m Applicable Drums 15, 30, 55 Gallon Packing 1PC/BOX,10PCS/CTN N/G Weight 17/18KGS Carton Size 80 x 38 x 38cm Applications Acid, alkali, gasoline, diesel, water, toluene, urea solution RP-90P Polypropylene Rotary Barrel Pump Def Compatible Art No. P-490 / GT149 Material PP + 201SS Seal Material Viton Shrank ABS Inlet / Outlet Dia 37mm / 22mm Product Length 1370mm Speed 55 Stroke / Min Capacity 320-350cc/Stroke Flowing 19L/Min Suction / Lift 1m /0. 5m Applicable Drums 15 - 55 Gallon Packing 1PC/BOX,6PCS/CTN N/G Weight 5.1/6.5KGS Carton Size 38.5 x 32 x 28.5cm P490S Polypropylene Lever Action Barrel Pump Art No. P-490S / GT150 Material Strengthen PP + 304SS Seal Material Viton Shrank ABS Inlet / Outlet Dia 37mm / 22mm Product Length 1370mm Speed 55 Stroke / Min Capacity 320-350cc/Stroke Flowing 19L/Min Suction / Lift 1m /0. 5m Applicable Drums 15 - 55 Gallon Packing 1PC/BOX,6PCS/CTN N/G Weight 5.4/6.7KGS Carton Size 38.5 x 32 x 28.5cm Applications Diesel,kerosene,engine oil,water, adblue, weak acid R-490S Lever Action Drum Pump with Ryton Body Art No. R-490S / GT151 Material PPS + 316SS Seal Material Viton Shrank ABS Outlet Tube PP Inlet / Outlet Dia 37mm / 22mm Product Length 1370mm Speed 55 Stroke / Min Capacity 320-350cc/Stroke Flowing 19L/Min Suction / Lift 1m /0. 5m Applicable Drums 15 - 55 Gallon Packing 1PC/BOX,6PCS/CTN N/G Weight 7.5/8.8KGS Carton Size 38.5 x 32 x 28.5cm Applications Diesel,kerosene,engine oil,water, adblue, weak acid D-490 Steel Lever Action Oil Transfer Drum Pump Art No. 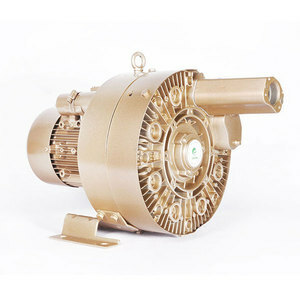 Alibaba.com offers 64 dayton pump products. About 51% of these are pumps, 23% are moulds, and 4% are medical gas equipments. A wide variety of dayton pump options are available to you, such as piston pump, diaphragm pump, and single-stage pump. You can also choose from low pressure, high pressure. As well as from air pump, oil. And whether dayton pump is pneumatic, or electric. 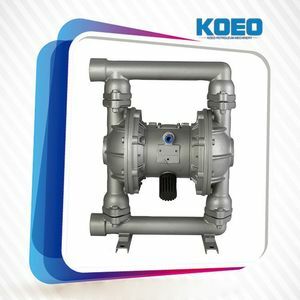 There are 64 dayton pump suppliers, mainly located in Asia. 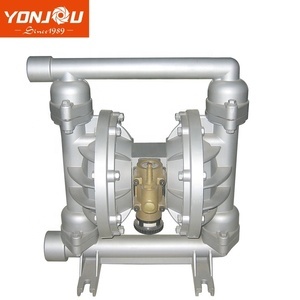 The top supplying country is China (Mainland), which supply 100% of dayton pump respectively. Dayton pump products are most popular in Southern Europe, Northern Europe, and North America.